Are you a fiber artist? Maybe you want to learn a new craft? 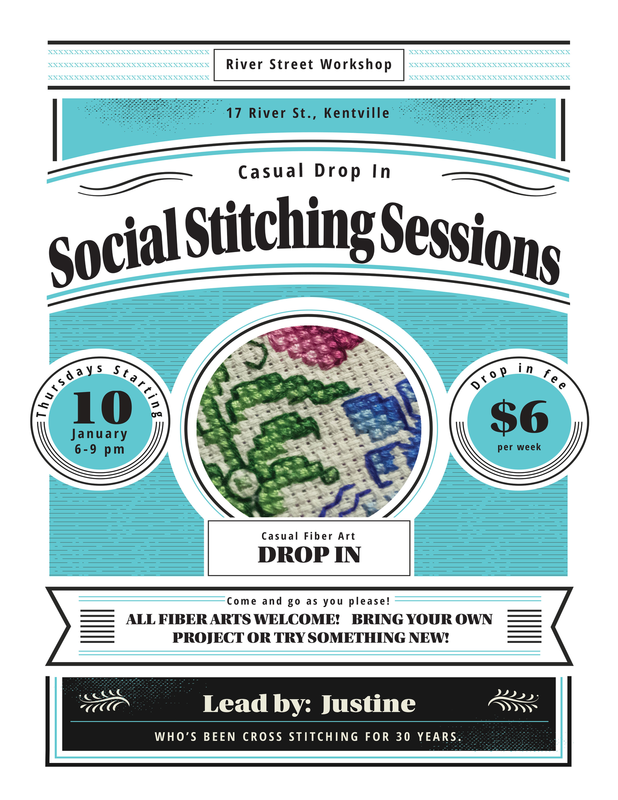 Drop by for an informal fiber art drop in! 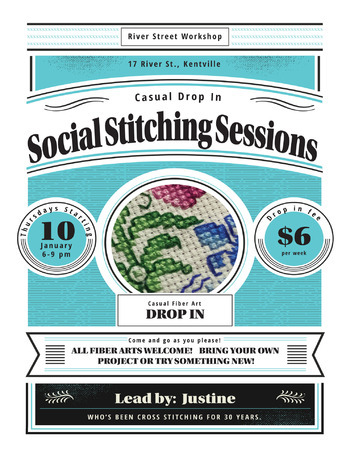 Bring your own project and work on it while meeting new people! We'll have cross stitch supplies on hand if you would like to try something new! Spinning, knitting, quilting, crochet, cross stitch... if it uses some combination of thread, wool, fabric and needles!